Are You Planning to Buy Gloves Online? Protect your hands from paper cuts and work more easily with paper and materials. 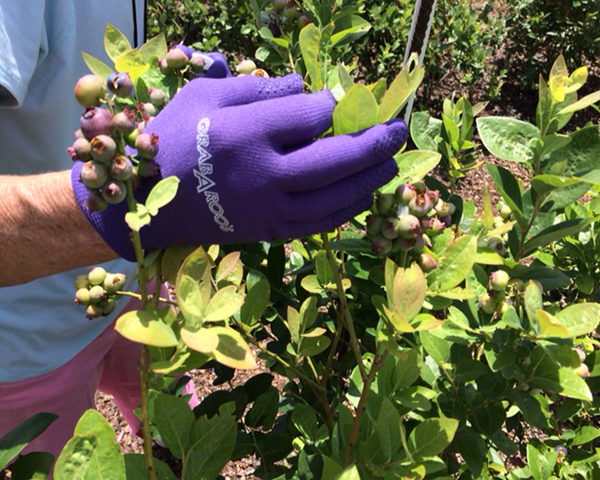 Buy a pair of GRABAROO's Gloves today; you'll be glad you did! NEW Size - Extra Large - Now available in blue and black! Call for details. 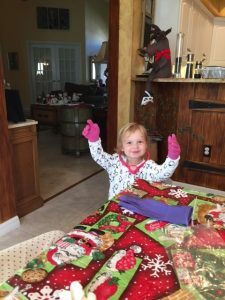 "A quick update to tell you how much I love the gloves! 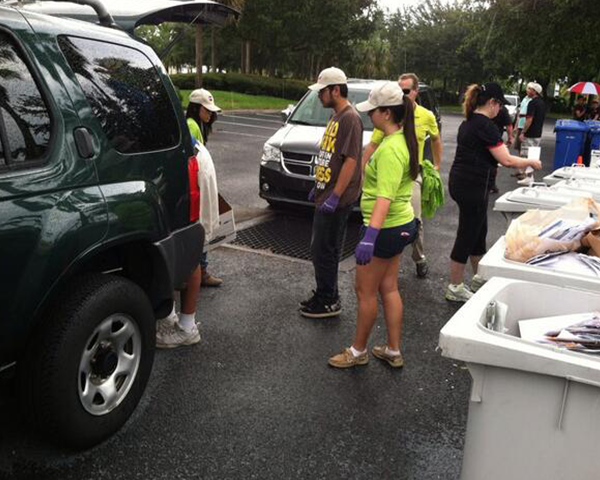 In addition, your customer service is excellent." 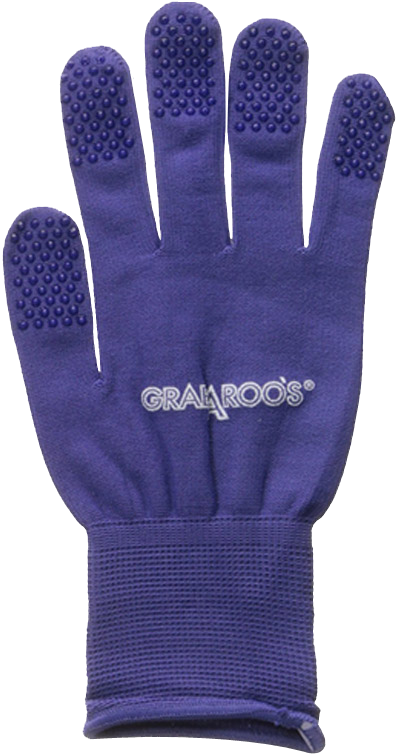 GRABAROO'S® File Gloves - form fitting gloves, made of 95% nylon and 5% spandex with grips on both sides of every finger. Buy two pairs of GRABAROO'S ® Gloves. One for a friend and one for you! Great for handling files in medical records departments and doctors' and administrative offices. 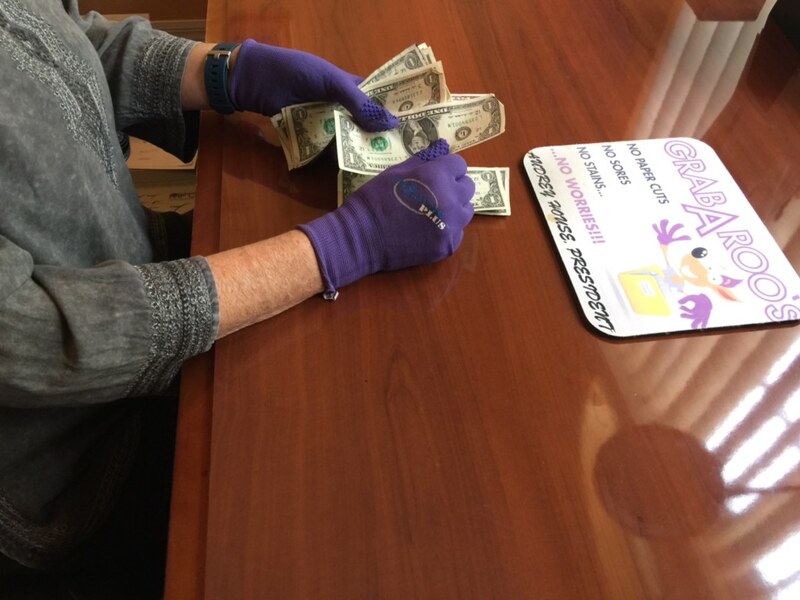 Office professionals love GRABAROO'S® Gloves because they help protect hands from germs, dirt, ink, and paper cuts. Get a Pair of Breathable Gloves from the Best Tampa Glove Manufacturers! to protect in everyday use. 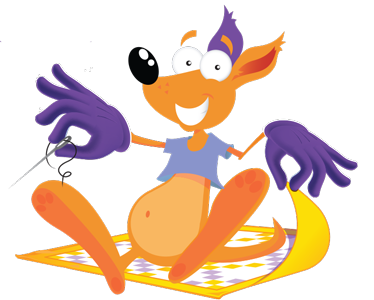 Great for free motion quilting, sewing, crafting and scrapbooking. 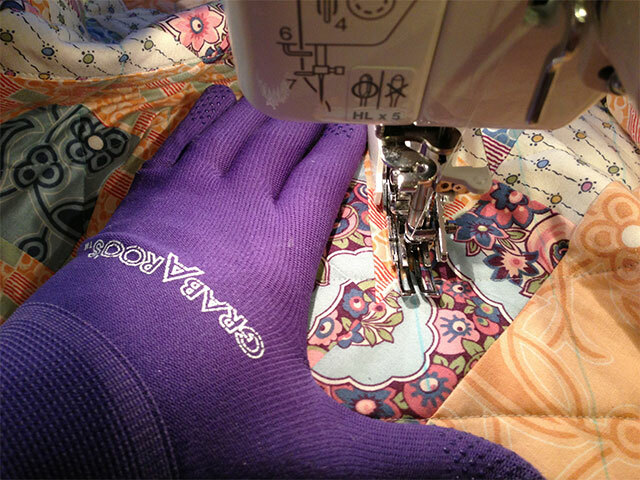 GRABAROO'S® Gloves are used by hundreds of companies all over the world. Want to be free of germs in the workplace with no more paper cuts and sores? Order a pair today and see what a difference GRABAROO'S Gloves will make in your life! "At the end of the first day with the gloves I knew these were a winner. The gloves were dusty, dirty and beat up looking. That used to be what my hands looked like! I ordered several pairs so that I can rotate them as I wash them each week." 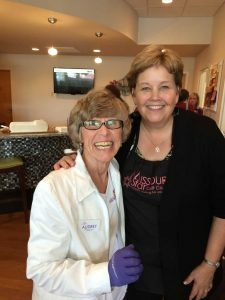 Do you have a large office or belong to a quilting group? 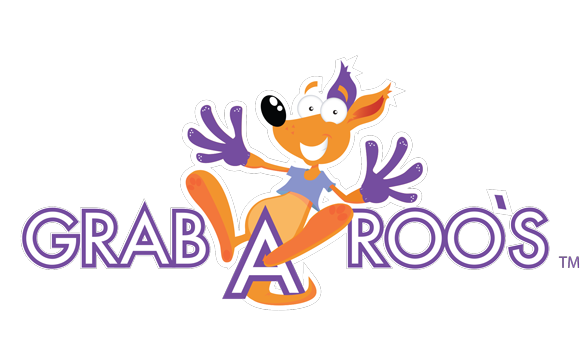 Do you have a store and would like to resell our GRABAROO'S ® Gloves? 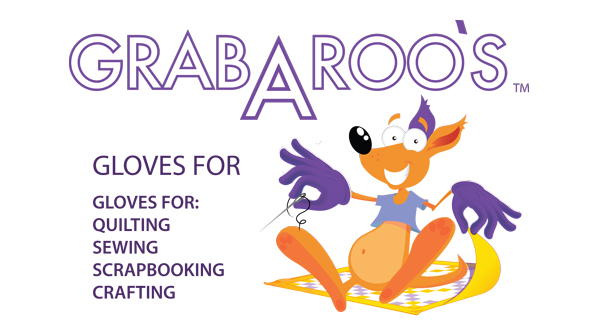 Buy GRABAROO'S ® Gloves in quantity and share your new find! "Hi, Miriam. A quick update to tell you how much I love the gloves. In addition, your customer service is excellent. I will be ordering more. I posted this review on Amazon under the large gloves. 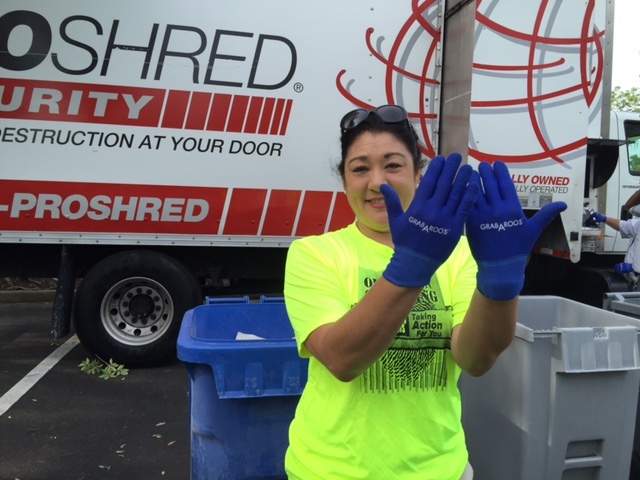 GRABAROO'S® Gloves – YES, they are a lifesaver! Grabaroo's Gloves are an essential part of my work tools. I handle a large volume of papers and paper files every day. My hands and cuticles were getting cut up and bruised in the process. 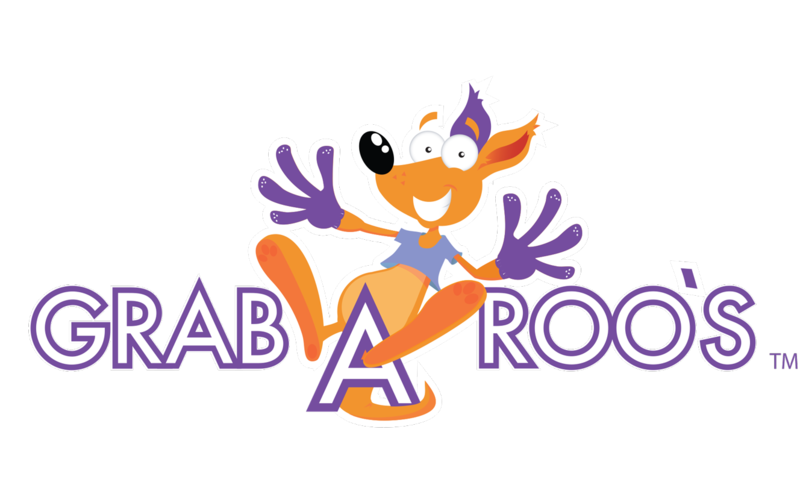 The Grabaroo's Gloves are a great solution. The gloves are lightweight, flexible and comfortable. The rubberized tips make it easy to page through files. 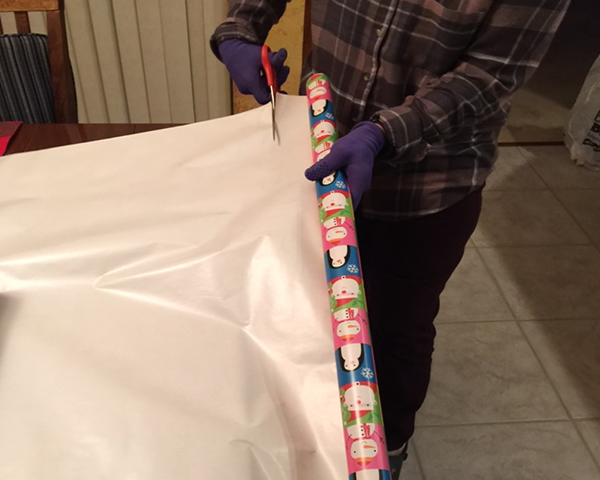 I was unsure of the correct size to order. I am 5’4” with average size hands. I ordered a size large and they are a perfect fit. The package had an insert that said size 9 - if that helps. Since the gloves are sort of skin tight I used a leather glove size chart to help determine the right size. If you are unsure, go with the larger size - they run small. Large is perfect for me. At the end of the first day with the gloves I knew these were a winner. The gloves were dusty, dirty and beat up looking. That used to be what my hands looked like! I ordered several pairs so that I can rotate them as I wash them each week. I strongly recommend the GRABAROO'S® Gloves for office workers. Awesome product! "Great gloves for the office. 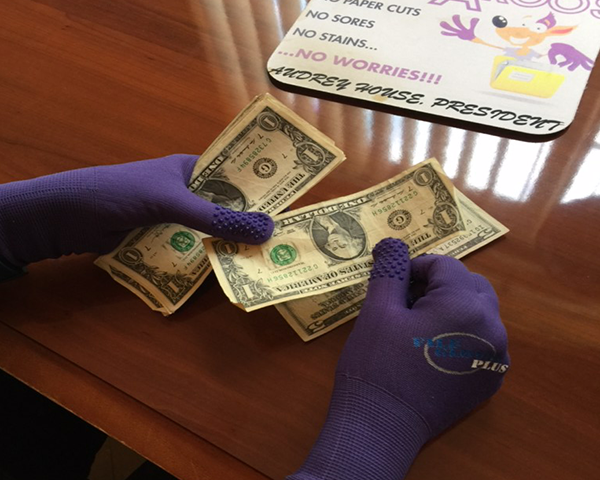 I suffer from many paper/folder cuts and these gloves have solved the problem." 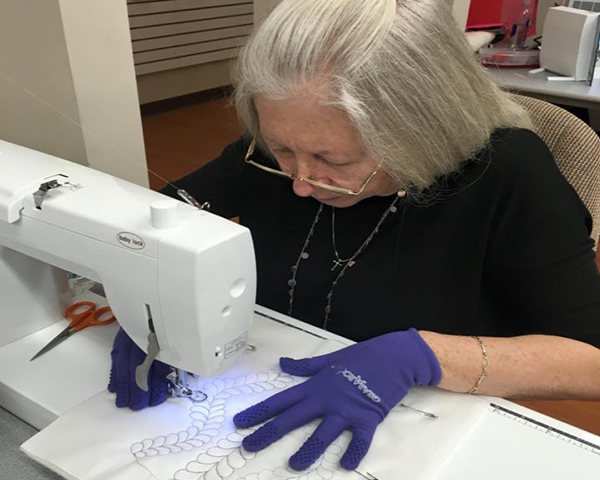 "These are the most amazing quilting/sewing gloves ever, so lightweight they feel like a second skin. " "Very good. I am not doing same job now but I know if I do filing I will use them. " 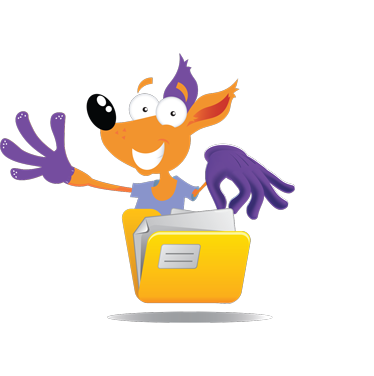 "I work in HR and handle a lot of files and these are great for gripping and going thru paperwork." After years of research and design, our product managers developed the perfect glove for everyday use on-the-job. Our revolutionary GRABAROO'S® Gloves are made of a durable, breathable, spandex and nylon that allows for comfortable wear all day! Use them every day: great for quilting, sewing, crafting, and even scrapbooking, in the office to file papers, in the Post Office for sorting and delivering mail, at the cash register or bank for sorting money; anywhere you need additional protection and non-slip gripping power. Additional benefits include: specially designed finger tip ends that allow for extra dexterity for handling paper and fabrics of any kind; grips on both sides of every finger allow extra friction for grasping paper (no more licking your fingers or dabbing wax). They are comfortable enough for all day use, preventing perspiring under your gloves and from direct contact with germ-covered surfaces. Wearing these takes the strain from your hands and fingers when quilting, you only have to hold your block lightly to maintain a smooth and tight block. I would recommend to anyone who's hobby is sewing or quilting. Also, I think it will be good for cleaning or doing any hard work using your hands. I never thought of this before when I was using my hands, I just know that I had this rough job filing in an old fashioned medical office where the doctor did not have an EMR and those files were so thick that you could not get one finger in between without hurting your hands. I am paper cut free and my cuticles are protected. They fit very snug so if you don't like a tight fit then size up.